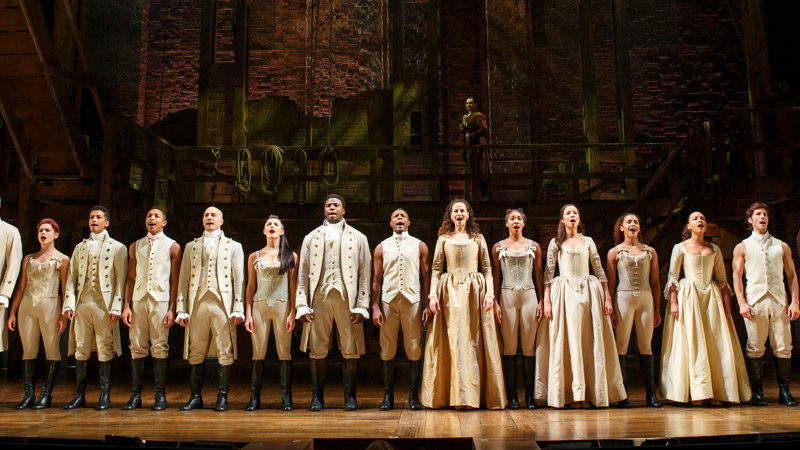 The Broadway musical sensation Hamilton continues to thrill audiences and invites whole new generations into the world of the Broadway musical and American history. 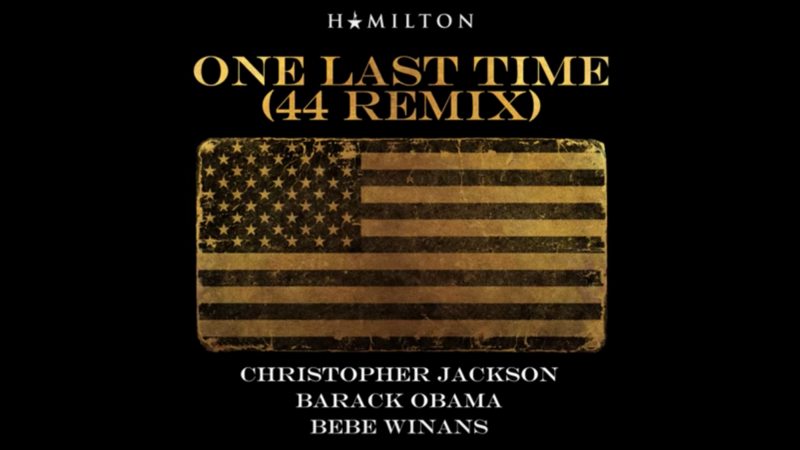 The piece, by Lin-Manuel Miranda, is inspired by the Ron Chernow biography about one of America’s most celebrated and controversial founding fathers. Next-up: Hamilton: The Exhibition which will premiere in Chicago on April 27, 2019, for a limited engagement through September 8, 2019. Tickets will go on sale to the general public at 10 AM on Friday, February 15, 2019. 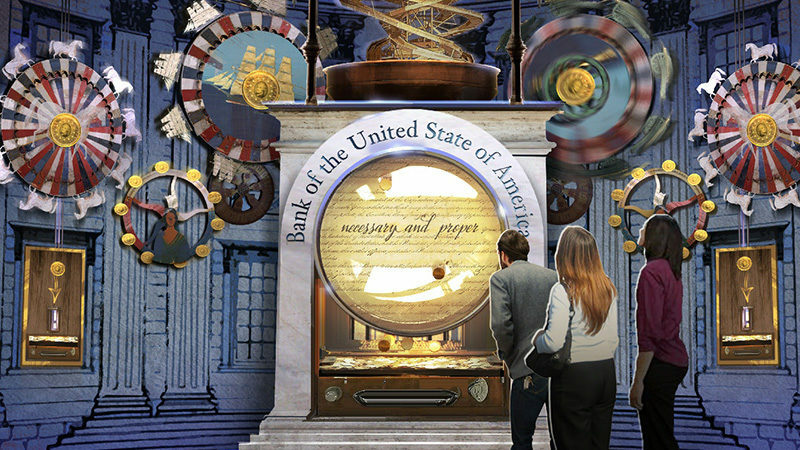 Miranda serves as the exhibition’s audio guide, taking visitors on a journey through American History, where they will learn that “our Democracy was not inevitable but the result of the hard work of many men and women who took enormous risks to build our country through thought, action, and collaboration.” As part of an effort to have as many people as possible engage with Hamilton: The Exhibition, free admission is being offered to all Chicago Public School students. Grade 3 and higher. 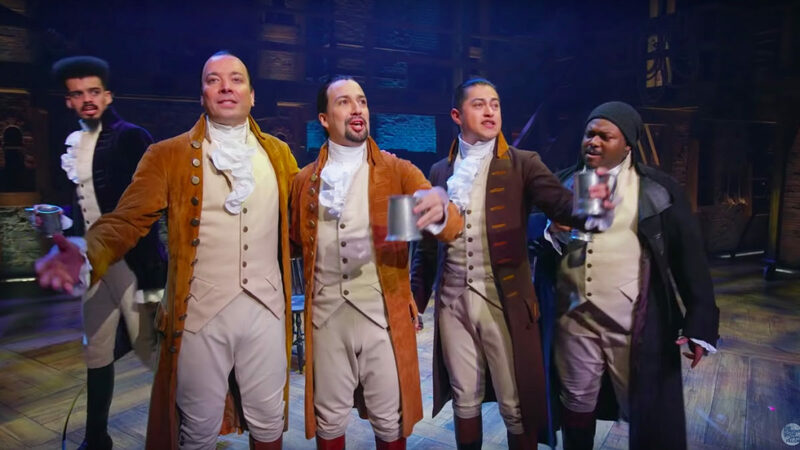 Hamilton: The Exhibition is a collaboration between Hamilton creator Lin-Manuel Miranda, director Thomas Kail, creative director and set designer David Korins, producer Jeffrey Seller, orchestrator Alex Lacamoire, and Yale University historian Joanne Freeman. Harvard Law Professor and historian Annette Gordon-Reed is also providing historical consultation. Individual tickets for Hamilton: The Exhibition are available beginning February 15 at 10 AM on Ticketmaster.com and HamiltonExhibition.com. The timed entry tickets are $39.50 for adults, $32.50 for senior/military and $25 for youth ages 4-14. For groups of 10 or more, contact Broadway In Chicago at 312-977-1710 or BICgroups.com.